In the reply filed before Delhi High Court, the Aam Aadmi Party Government on Friday alleged that the Central Bureau of Investigation was acting under political pressure and “malafidely intruding” in its working, when it carried out the raid at the office of Chief Minister Arvind Kejriwal’s Principal Secretary Rajendra Kumar recently. Submitting that the seizure of documents smacked of “vindictiveness and arbitrariness”, it alleged that the raid was carried out in an “unprecedented haste”, while throwing to the winds all procedural safeguards. “The CBI has miserably failed to explain the relevancy of the documents pertaining to the Government of NCT of Delhi which are totally unrelated for the purpose of investigation,” the government’s reply further stated. The reply, filed through the Delhi government's standing counsel Rahul Mehra and Richa Kapoor, demanded that CBI’s petition be dismissed with heavy cost, as the same was “frivolous, baseless, vexatious and meritless”. The reply said, “In the instant case, CBI proceeded and acted with unprecedented haste for the obvious obtuse reason under undue political pressure in as much as CBI failed to requisition the relevant files to verify the allegation, at first instance from Chief Vigilance Officer (CVO) of the concerned department which were under scanner in FIR/RC (regular case). The High Court had on Thursday issued a notice to the Delhi Government IAS officer Rajendra Kumar on a petition filed by the Central Bureau of Investigation, challenging an order of the Special CBI Court. The lower Court had directed the agency to return the documents seized by it during the raids at the office of Chief Minister Arvind Kejriwal's Principal Secretary Rajendra Kumar on December 15. 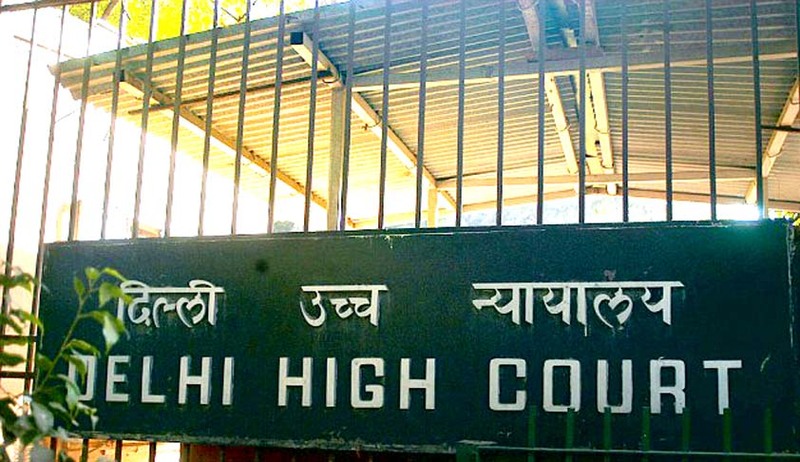 Challenging this order, CBI had contended before the High Court that the Trial Court order was “wholly misconceived” as the Special CBI Judge had failed to consider that Delhi government has already obtained photocopies of the documents seized. It further submitted that CBI cannot give documents to somebody who is not related to the case and they needed the documents as the investigation was still on. “The seized documents in question are crucial and vital as evidence to prove and establish beyond all shades of doubt, the unholy nexus between the accused persons and throw light on the allegation of criminal conspiracy and criminal misconduct,” the petition filed through the CBI’s standing counsel Sonia Mathur said. The grant on interim stay of the Trial Court order had been opposed by the State’s counsel, Senior Advocate Dayan Krishnan, who demanded that the State should be heard before passing any such order. Hearing this, the court had said, “I want your reply black and white. Why to keep the petition pending for two days or ten days. File your reply today and I will decide it finally.” The State had then agreed to file the response by Friday. The State had also opposed CBI’s plea to file documents in a sealed cover before the Court. “In this scenario when the public servants while discharging his official duty misuses its power and when there is no direct allegation of pecuniary advantage, then some sort of preliminary inquiry is required. However in present case the FIR is registered on oral information, thus proceedings initiated by CBI appear to be in haste,” the Judge was quoted as saying.